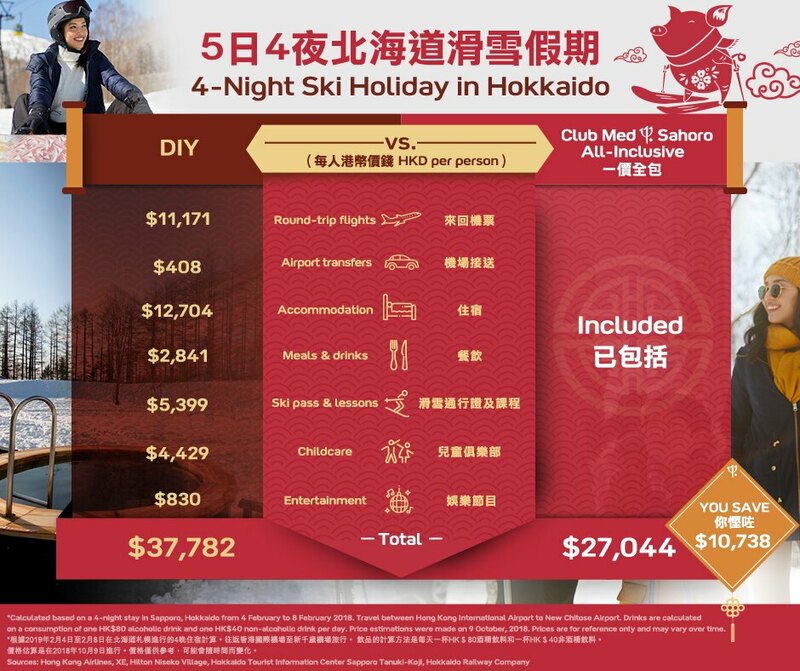 Club Med Tomamu Hokkaido ranked No.1 hotel in Japan and Club Med Sahoro Hokkaido ranked No.9 hotel in Japan by International Travelers 2018 . These are the 2 resorts you can't miss this winter. Japan powder snow has arrived, are you ready? Other than the snow mountains, our sun resorts are also ready to welcome you with a unique festive experience! A wide range of sun resorts including Sanya, Guilin, Bali, Phuket, Cherating, Bintan Island, Kani and Finolhu, Maldives.